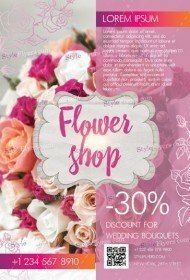 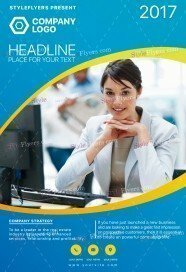 Printable corporate flyers category is your online solution in business promotion. 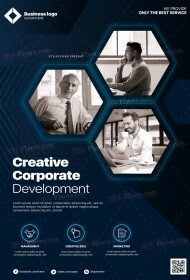 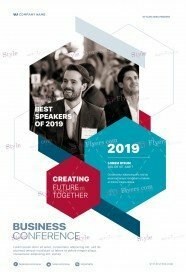 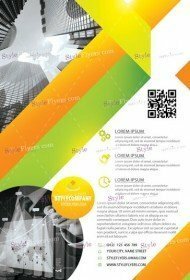 Here you will find premium corporate flyer template for multipurpose business, toy shop, coffee club, kindergarten, Christmas sales or event paintball game. 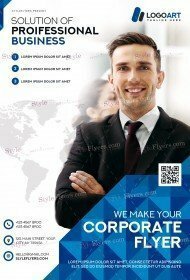 We try to fill this listing with the diversity of business flyer samples. 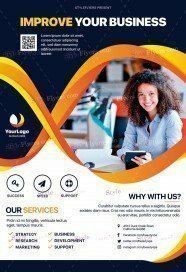 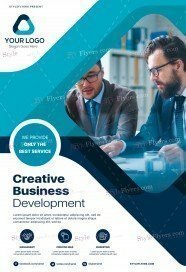 With our corporate flyers, which are available for sale, you can boost your company at a reasonable price. 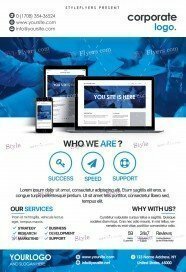 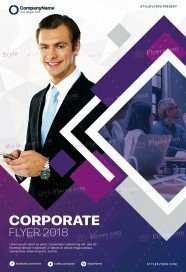 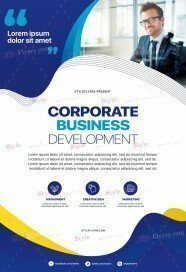 You just need to buy corporate flyer template at then you will be free to make any customizations and post it everywhere you like. If you have your toy shop, you can buy corporate flyer PSD templates such as toy shop templates or Christmas sale flyers. 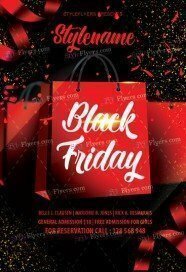 Christmas sale flyer will be suitable not only for your toys shop, you can use it for any shop promotion. If you have a multipurpose business and you don’t know how to make it more successful and popular we can offer you our premium multipurpose business flyer template. 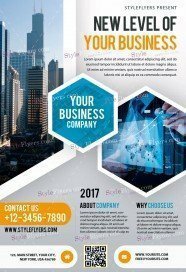 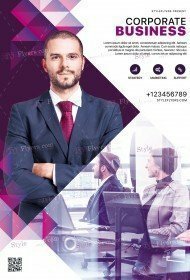 With this business flyer your corporation will pick up steam. All our corporate flyers have a well-organized structure, great design and is supplied with a free Facebook cover. 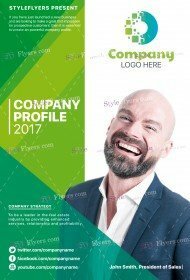 Also, our corporate templates can be easily customized, so if you want to make any changes, it won’t take a lot of your time. Just buy our high quality Photoshop files.